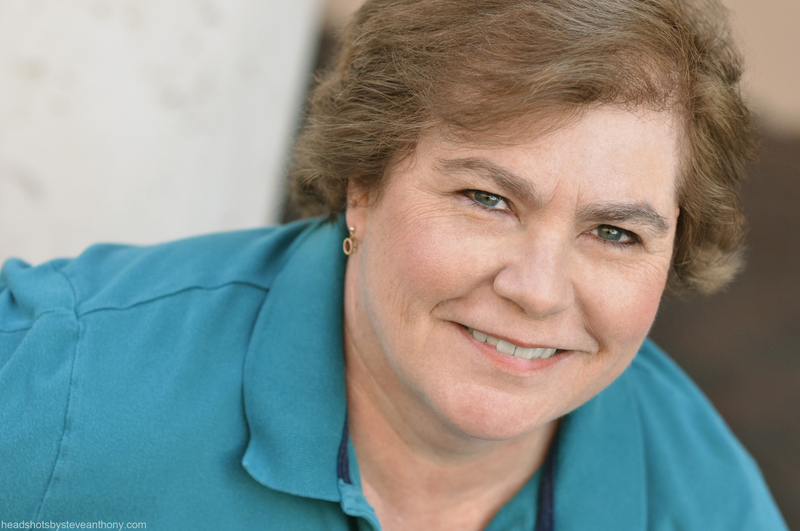 Suzanne Clement Jones was Florida Stage resident stage manager and lighting designer for 23 years. At PBD she was stage manager for Tru, Outside Mullingar, The History Boys, Picnic, A Little Night Music, Lady Day at Emerson's Bar & Grill, Les Liaisons Dangereuses, Buried Child, Our Town, and many others. As a lighting designer, productions include That Championship Season, The Price , and The Subject Was Roses at PBD; Cane and The Cha-Cha of a Camel Spider at Florida Stage; Death and the Maiden, The Birds at Mosaic Theatre, and Ring of Fire at ArtsGarage. Suzanne has an MFA in design from Northwestern University. She is proud to be a member of Actors' Equity Association, and is presently serving on the South Florida Equity Liaison Committee.